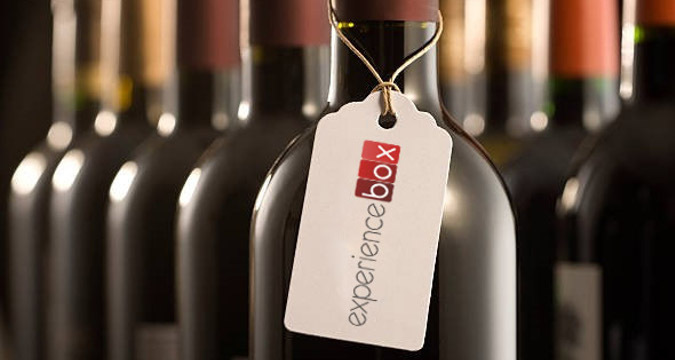 Experience Box Spain offers you this unusual and fun activity for your team building / incentive event in Malaga, southern Spain. 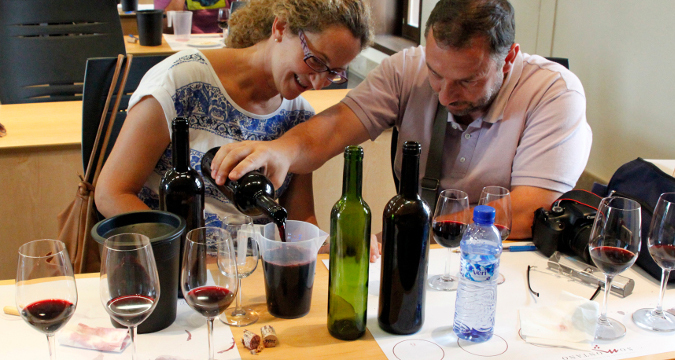 Now you have the opportunity to try our famous "Create Your Own Wine" workshop. 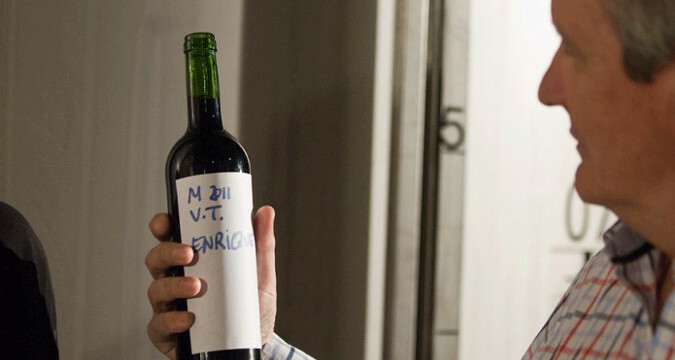 The challenge in this experience will be to create your own wine, through different blends. But that is not all, it will also be necessary to create and design the label, as well as to give a name to the wine created. 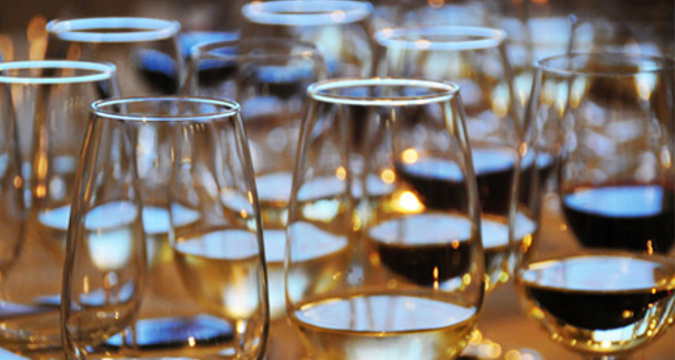 Besides this, you will have a professional sommelier during the activity, who will be in charge of explaining how to proceed properly when mixing the wine, as well as giving advices to the teams. At the end of the activity, all the teams will have to give to our jury the wines with their respective labels. Our jury will then decide which team has made the best creation and who is the winner. Do not waste your time, if you are looking for a fun and original activity, contact us and we will organize this activity for you. This experience is perfect for those groups looking for something fun and original in Malaga, Costa del Sol. This activity takes place indoors, so it does not depend on time.